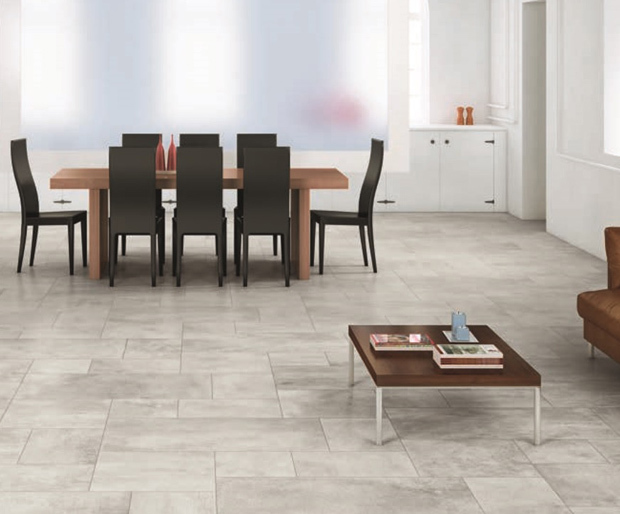 CERAMICHE RICCHETTI A LEADERSHIP WITH ITS ROOTS IN THE PAST. Founded in 1960, the Ceramiche Ricchetti leading company has its seat in Sassuolo in the middle of the “ceramic industries district” located between the provinces of Modena and Reggio Emilia where more than 85% of the tile national production and approximately 15% of the international one take place. 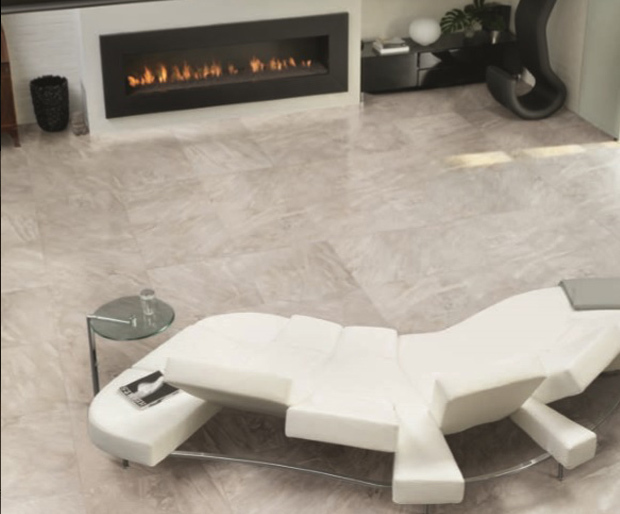 Ricchetti‘s entire Italian production of glazed porcelain and monoporosa wall tiles comes from their various plants located in the provinces of Emilia Romagna at Sassuolo, Fiorano and Mordano. 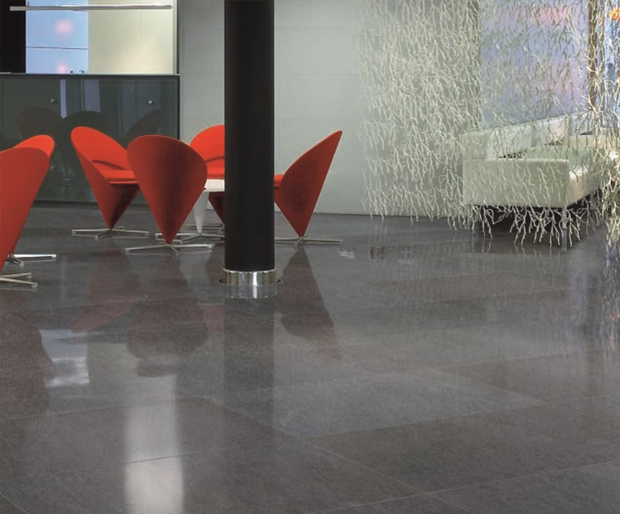 The range of products offered by Ceramiche Ricchetti characterised by different typologies, various patterns and refined decorations satisfies the most different needs of the national and foreign markets and is directed to final users, engineers and designers specialised in residential building trade and interior architecture.